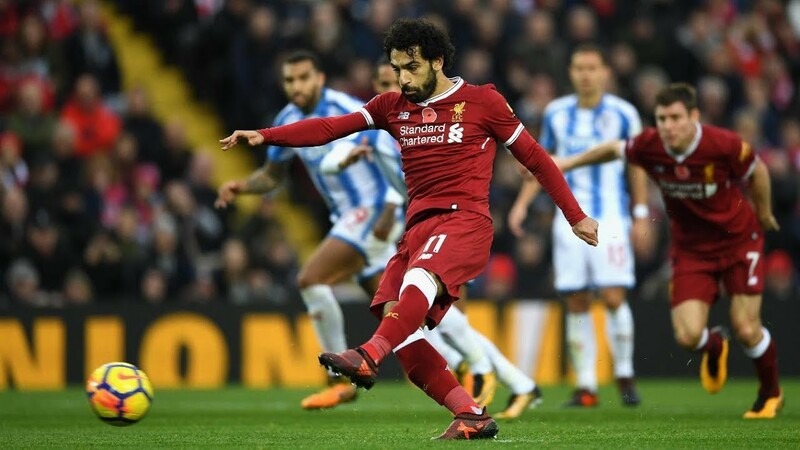 Huddersfield vs Liverpool: Premier League live stream info. The Premier League clash between Huddersfield and Liverpool in John Smith's Stadium ,Tuesday, 30 January, 2018. This season as Huddersfield host Liverpool.In the last league encounter between these two sides, Liverpool won both matches. Venue : John Smith's Stadium. Live stream: BT Sport app. Liverpool is set at the fourth place with 47 points ,while Huddersfield Town is at 14th place with 24 points. Huddersfield will be without sideman Elias Kachunga who’s sidelined with a knee problem, while Chris Lowe and Joe Lolley are also unavailable. In the last five games,Liverpool has won 3 games and lost 2 games,so today will aiming to win and gain 3 point,whereas Huddersfield Town has won one game, lost three games and drawn one game . No Comment to " Huddersfield vs Liverpool: Premier League live stream info. "